Join us for an evening of music in the Museum's beautiful Grand Gallery. The Museum is open select Sundays from 3:00 to 6:00 pm, with the free concert beginning at 4:30 pm on those Sundays. 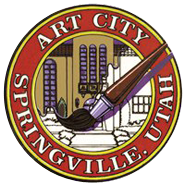 The Museum hosts these free performances through the City of Springville.